The PRCA has once again been confirmed as headline sponsor for PRFest, now in its fourth year. The much-loved festival, dedicated to helping public relations and communication practitioners get ahead in professional development, will take place on 13th and 14th June at Whitespace, in Edinburgh. Some 350 practitioners have attended since the first event in 2016. The event is purposely limited in numbers, to maximise two-way engagement and learning. Laura Sutherland, who runs Scottish-based consultancy, Aura, is the founder and talks about what to expect in 2019: “I’m excited once again to organise PRFest for practitioners across the UK, and beyond, and have further developed the conversation about public relations having a 360-degree view within organisations. 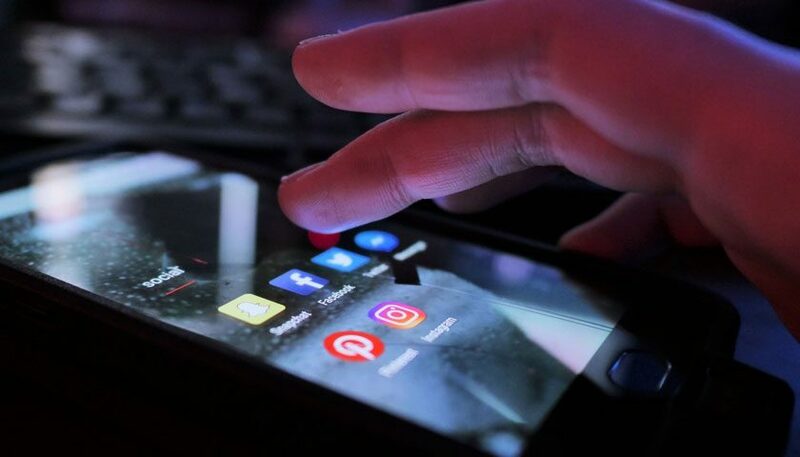 “From team culture and inclusivity to getting out of the London bubble, stakeholder engagement and artificial intelligence, and from SEOs place in PR to live crisis communication simulation, PRFest in 2019 will have more meaningful discussions and allow practitioners to learn, share and collaborate. 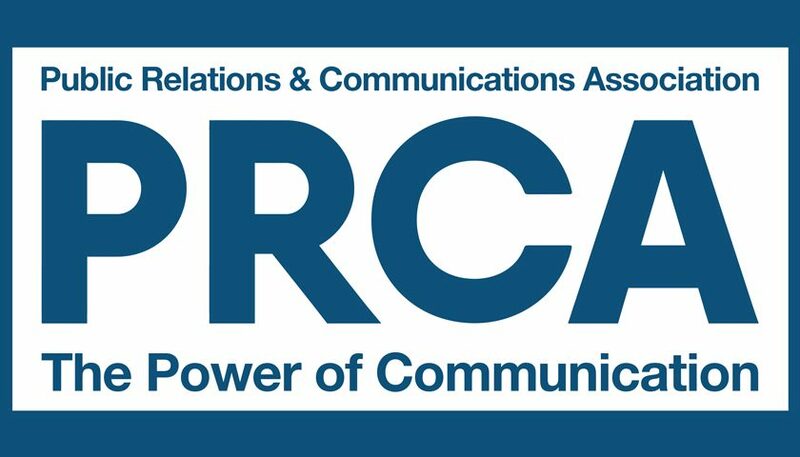 Celebrating 50 years, the PRCA is on board again, and has recently announced it is the world’s largest PR professional body, in 66 countries and representing 30,000 practitioners (including agencies and individual members). A limited number (20 two-day tickets) of early bird tickets will go on sale on Tuesday, 29 January. PRCA members will benefit from a 10% discount off full-price tickets when they are released on 26 February, for one month. For PRFest announcements, tickets, the line-up and speaker blogs, visit www.prfest.co.uk. Be sure to sign to the email list so you’re first to hear any updates or releases!